According to the National Highway Traffic Safety Administration, forty people died in traffic accidents in Chester County in 2008. Many more suffered serious and painful injuries in car accidents, trucking crashes and other vehicle wrecks. If you were injured or if a member of your family was killed in a car or truck accident, it is important to speak to a lawyer who knows how to help you through this difficult time. 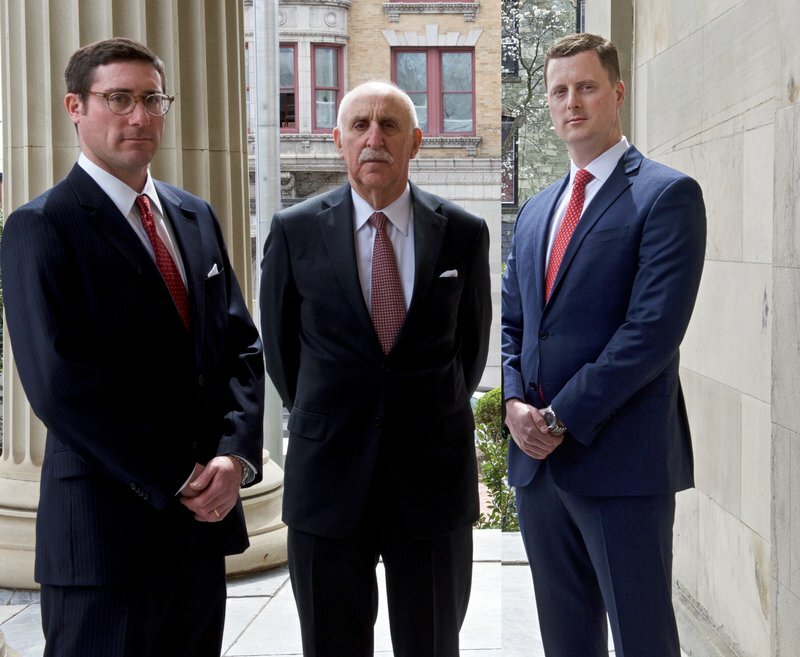 The personal injury attorneys of Goldberg, Goldberg & Maloney in West Chester have decades of experience representing motor vehicle accident victims. You can trust us to protect your interests and pursue the full financial compensation you will need for the damages you have suffered. We have recovered millions of dollars for persons maimed for life in motorcycle collisions. Very often, the cyclist is not seen by drivers of cars and trucks who are not looking out for bikes who have equal rights to space on the highway. 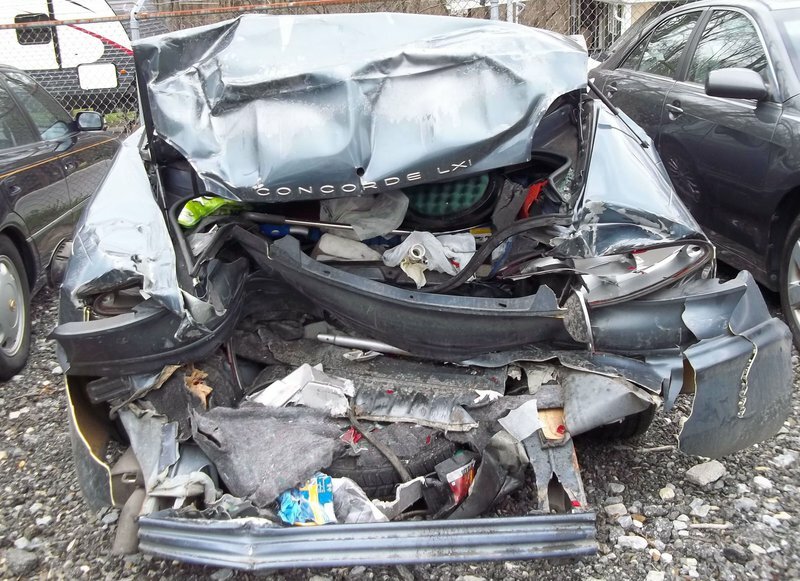 Our use of accident reconstructionists, medical illustrators, and video reenactments of the collision have allowed us to make successful recoveries for our clients. Because many of our clients injured in bike collisions have become amputees, we understand the medical and psychological problems related to these tragedies. We will identify all possible sources of financial responsibility and pursue compensation for the full amount of damages, whether you suffered a broken bone in an automobile collision, a spinal injury in a truck wreck, or a motorcycle injury such as severe road rash. Please do not speak to an insurance adjuster before speaking to us. You may unknowingly say things that could be used against you and limit your right to compensation. Insurance companies want to pay you as little as possible or nothing at all for your pain and suffering, medical expenses, lost wages and property damage. Our role is to see that you receive full and fair compensation for your losses. To learn how we can help, please contact our office in West Chester, Pennsylvania.